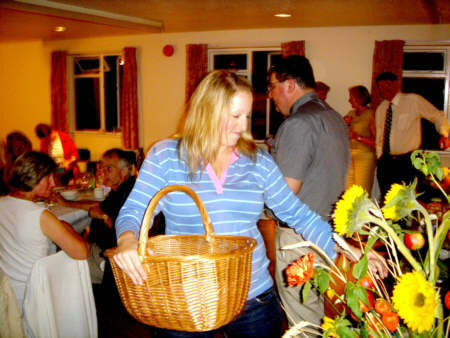 This year's Harvest Supper, held in the Village Hall on 11 September, proved to be a great success. Desmond Graves and Alex Hobhouse ran an excellent bar and we are grateful to Charlotte Cross for all the work and effort she put into the raffle - we had some very good prizes this year. 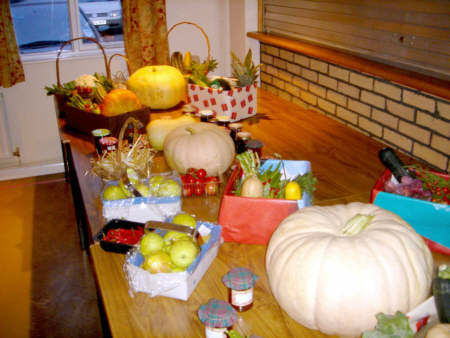 Creating a great amount of laughter, Tony Ferguson ran the auction of the produce that had been donated for the Harvest Festival. 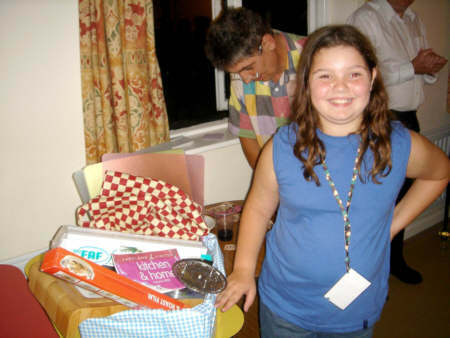 Many thanks to the many villagers who donated their delicious pies and puds. 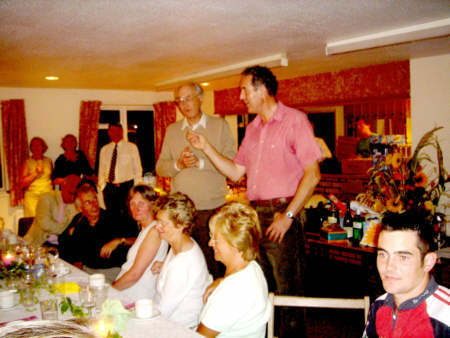 The culmination of all these efforts was the raising of the grand total of £900.